In the first half of the last century, Italy showed an avalanche-like growth of cities and urban population. The villagers left to work, their habitats were emptied. In cities, however, there was not enough housing or places to build it, and then the townspeople gradually began to populate the nearest suburbs abandoned by the former inhabitants. This became possible with the development of rail and road communications. City dwellers, themselves recent villagers, settled down abandoned buildings, arranging them to their liking. Houses in Tuscany have traditionally been built of stones and clay, often arranging patios and open terraces with arches supported by columns. Most often such buildings did not differ in height of ceilings but were spacious. New tenants supplied houses with strong shutters and oak doors so that other settlers would not want to arrange a redistribution of property. Most of the windows were low and relatively small, often rising higher to the ceiling. So there was the famous Tuscan architecture, which is a cross between a fortified monastery and a typical Mediterranean house with a mandatory courtyard, arches, and columns. Distinctive features of the style were archaic simplicity and practicality, the use of natural materials, among which the first place is made of stone, clay, and ceramics. The natural Italian liveliness of the mind and the desire for beauty helped to decorate such interior with examples of paintings in the spirit of old masters, sculptural samples, traditional Italian frescoes on wet or dry plaster. The Italian style was laconic and even severe. Naturally, over the years he changed, softened, decorated. 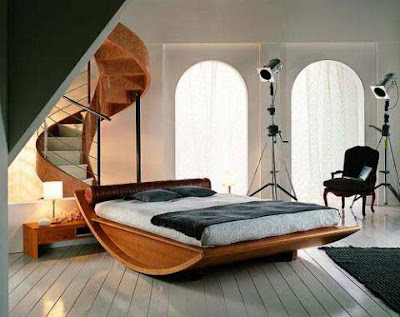 It has become much more wooden items and furniture because Italians are well-known masters of furniture production. Finishing was supplemented by a variety of ceramic tiles, which became brighter, more saturated. There was also a mosaic, including a glass one. It was complemented by stained glass, and products made of it. Modern Italian style in the interior has preserved many basic features. 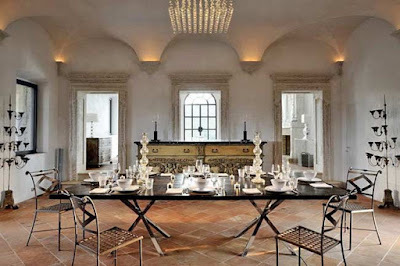 In particular, architectural conciseness and simplicity, in which the symmetry of antique samples is clearly visible. 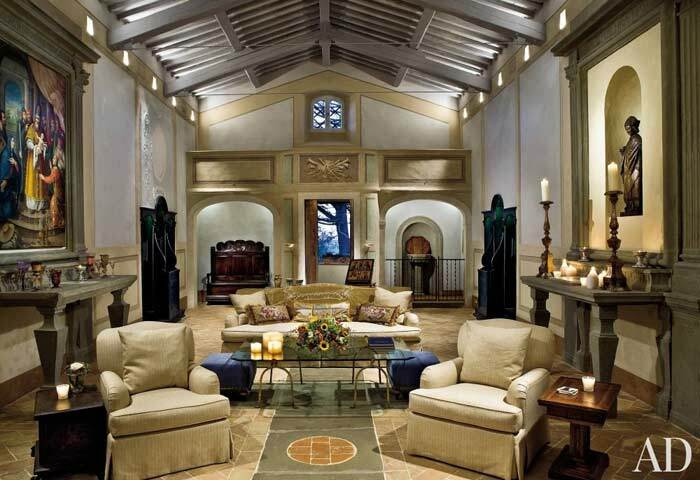 The most popular architectural form for the Italian style is the arch. 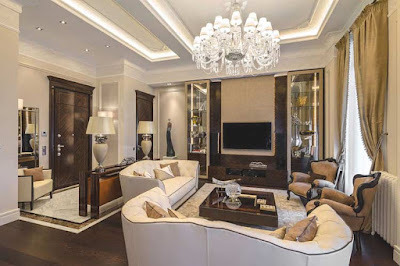 In this form, windows, doors, interior partitions, niches in the room, and simply decorative elements designed to decorate the space can be made. 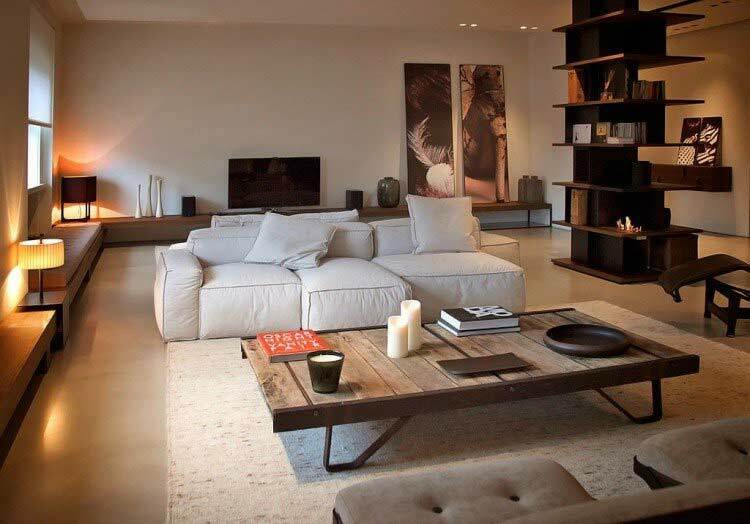 Simplicity and practicality find their continuation in the method of decoration. 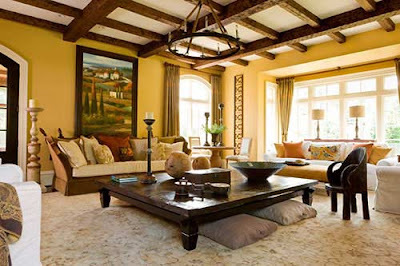 For walls often chosen texture plaster or paint, which are easily applied, look good and if necessary quickly updated. 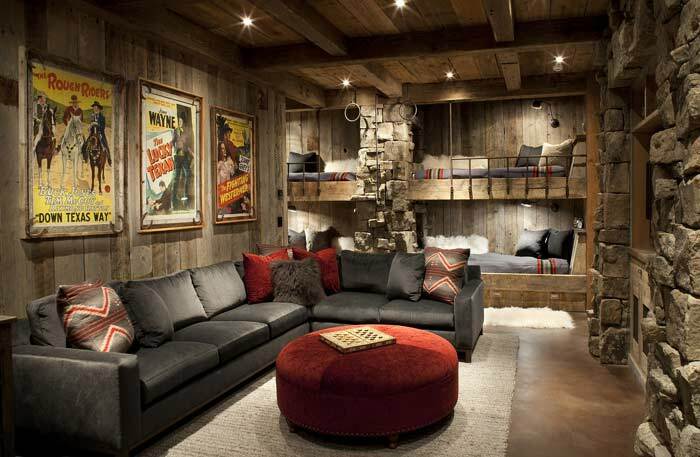 You can choose a rustic, even rough surface, or make the wall perfectly smooth. Plaster and paint are preferably matte, absorbing light. 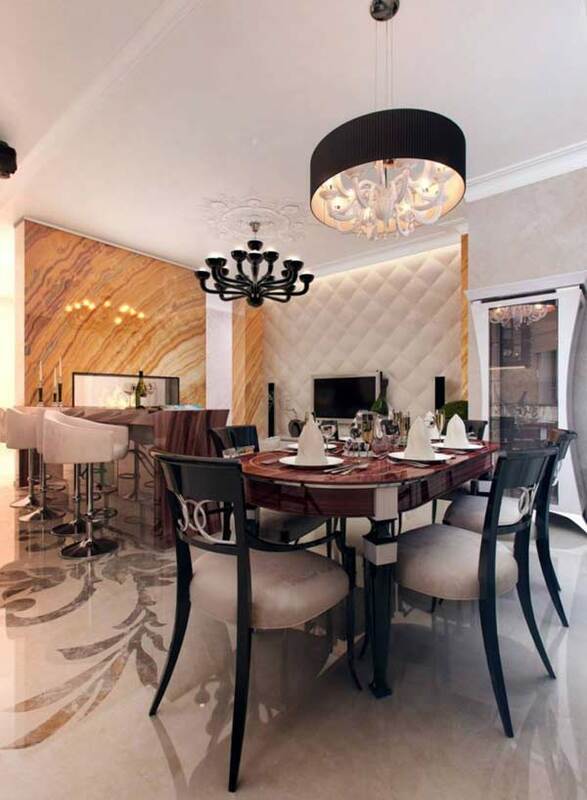 The most active is the use of ceramic tiles in the Italian style. It can lie on the floor in the form of ancient stone slabs, decorate the lower third of the wall or climb columns in the corners of the room. Unlike our traditions, Italians use tiles in living quarters, not limiting its distribution area to a kitchen and a bathroom. Often the tiles are chosen with an intricate oriental pattern, similar to the Arabian ligature. Here you can feel the influence of the Moorish style, but you can not erase words from the song, especially since the styles of the Mediterranean basin are related, and often show similar borrowings. In the Tuscan style, the influence of antiquity was not very noticeable, rather, peasant solidity and practicality played the first violin. However, later, in the second half of the 20th century, the Italian style began to actively introduce elements reminiscent of the glorious past of the Apennines. 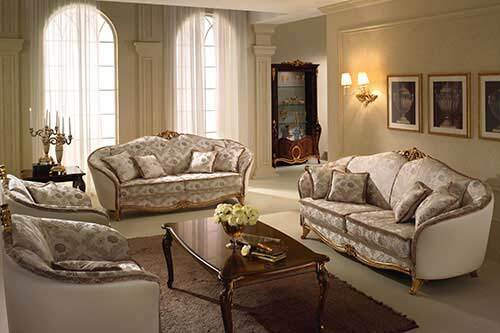 In the modern version of the Italian style, you can see a lot of features that send us to the antique samples. This is the symmetry of the design of space, and additional decoration of columns in the form of antique porticoes and pilasters, and stucco decors, and sculptural elements. To the antiquity began to gravitate and the layout of the interiors, with a clear centering. 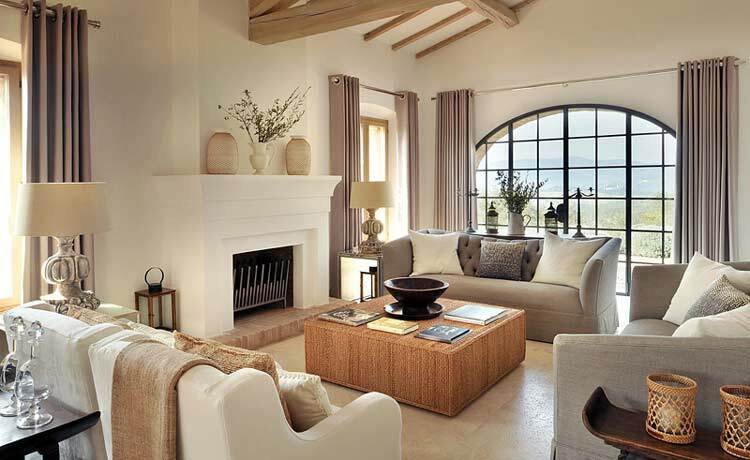 Although for the Tuscan interior the presence of a pronounced center was just a feature unnecessary. 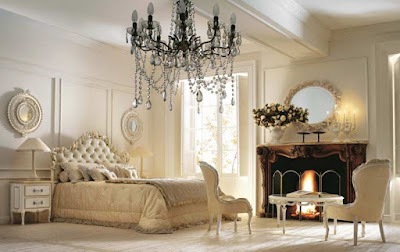 Lovers of Italian style in the interior can choose for themselves the mood that they want to make in the interior. Choosing a more practical, thorough and coarse style, gravitating to the original Tuscan interior, you can get a cozy, albeit somewhat brutal image. 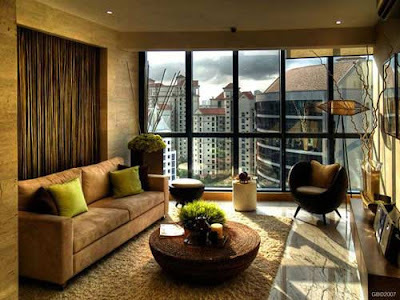 It will contribute to environmental cleanliness and remove from the environment all superfluous, excessive, and also will give a feeling of comfort and security to every inhabitant of the house. 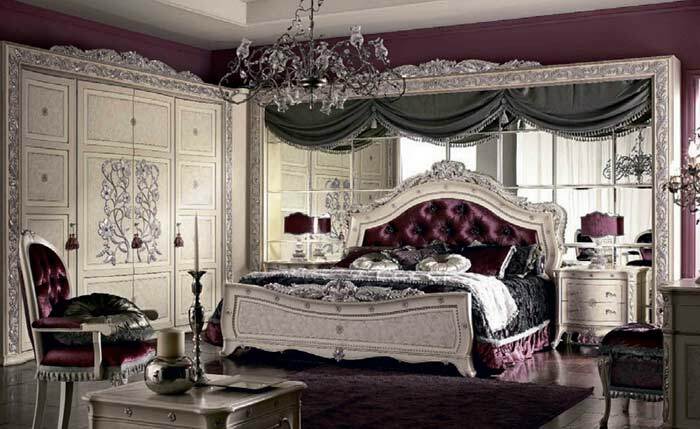 Adding more sophistication in the form of intricate patterns, whimsical furniture from natural wood - of course, Italian production - a few old paintings in old frames, you can get a solid and respectable style with a clear hint of aristocracy. Modern trends of minimalism and constructivism can also be imposed on traditional Italian basic principles. As a result, we will get a restrained but nevertheless expressive interior with an emphasis on natural materials and functional furniture, with the original arched design of open doorways and ceramic decors. 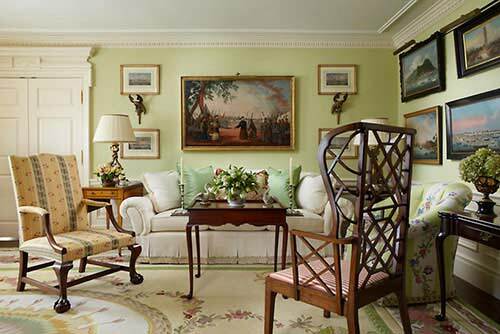 The emotionality inherent in southerners was reflected in the interior compositions created by them. 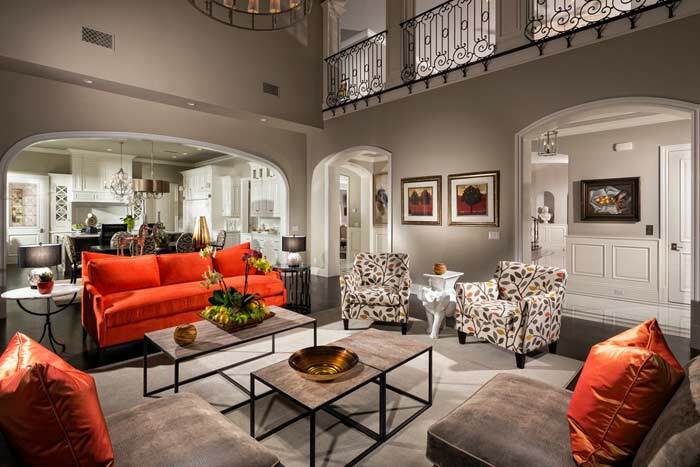 Italian interior design is characterized by a warm color scheme. It is based on the colors of the earth, the sun, the greenery and the sky. Base colors are all shades of brown - from the dark color of the bark to soft and glowing amber. 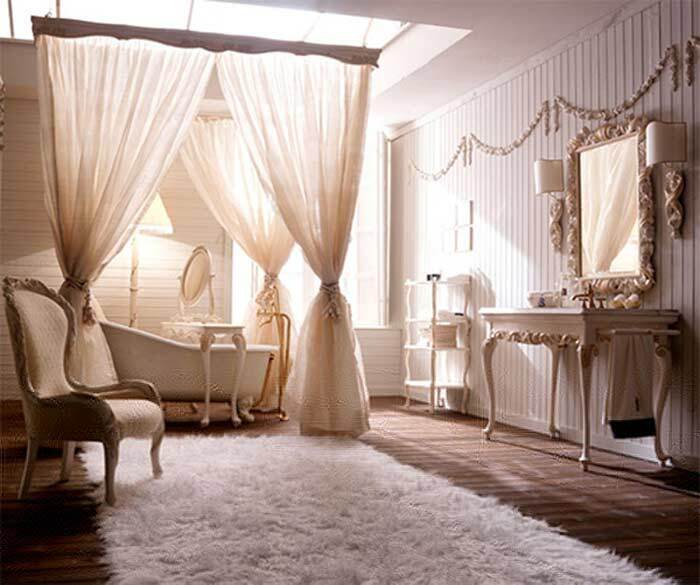 They are complemented with beige and creamy tones. Actively used in the Italian style is the color of clay, peat, earth shades. Most of all, they are typical for textiles and upholstered furniture. Pottery has a special reddish-brown saturated color, which is also very popular in Spanish interiors. 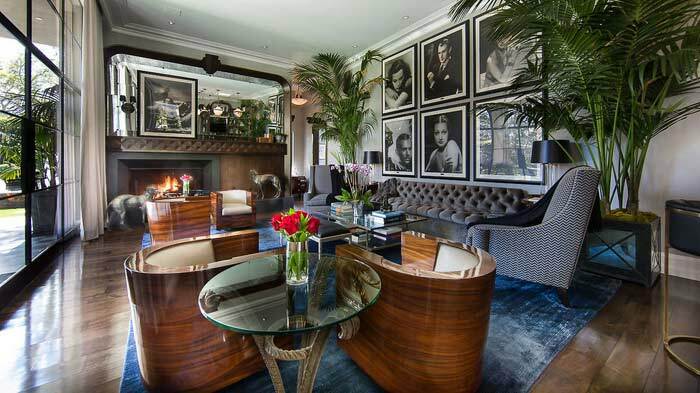 Modern Italian style options can appear in other images. For example, for fans of a calm and bright interior, a very greenish whitened tone is very popular in the last two seasons, which resembles the clarified shade of old copper. The Italian style in the interior differs breadth of scope. He was counted on the big houses in which there live numerous families consisting of several generations. 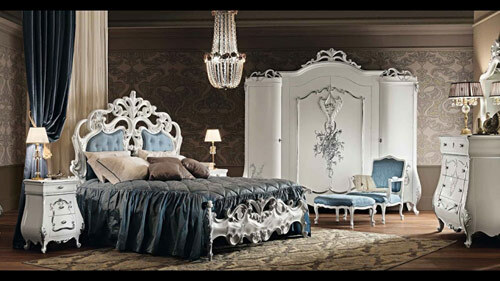 Therefore, the traditional Italian style has many details. 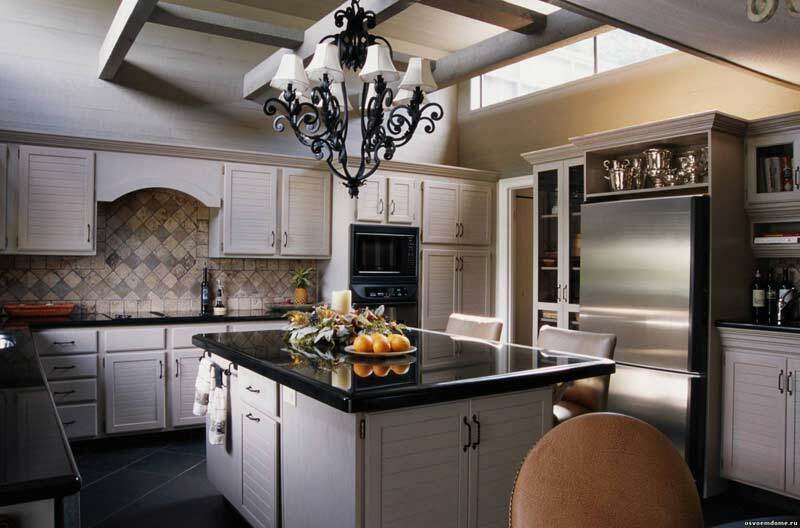 Especially it is clearly seen in the example of the kitchen. Italian cuisine has a lot of cabinets and storage areas while creating the feeling that they perform an exclusively decorative role since everything is kept in sight. Heavy pots and copper frying pans, bottles of oil and stocks of dried herbs, vegetables, spices, knives and cutlasses for cutting meat and vegetables, mechanical meat grinders, ladles, potholders, baskets with fresh vegetables, pottery are all on display. The reason is simple and trivial. In the Italian cuisine, they cook a lot and inspirationally, and this process, practically, does not stop. So everything should be at hand. the Italian interior design is not only characterized by a high degree of detail, but also thoroughness. 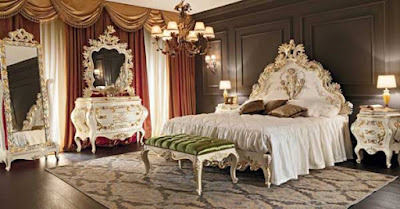 Even elegant, whimsical furniture is made durable and reliable, although this design does not comply with the rules of the Italian style in the interior. 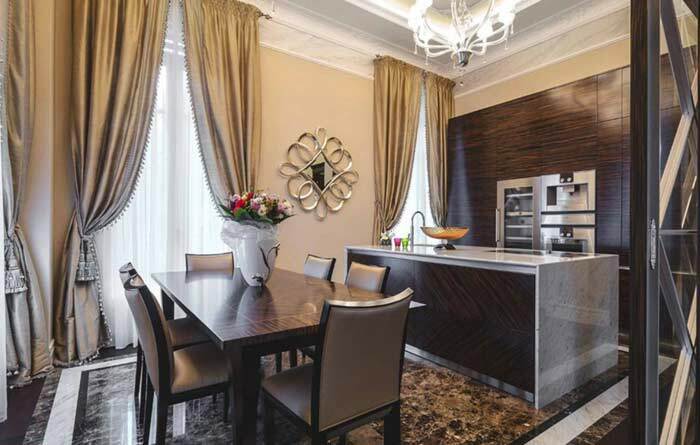 Much more appropriate will look solid tables and chairs, massive cabinets and cupboards, large and spacious beds. Low coffee tables and squat chairs with straight backs will complement the image. Italians love painting and sculpture. Therefore, paintings, murals, ceiling painting, and in the modern version - pictures and posters often decorate the interior. If a real picture or a reproduction is chosen, then it should be provided with a frame, preferably wooden. Depending on the chosen image of the room, this frame can be carved. 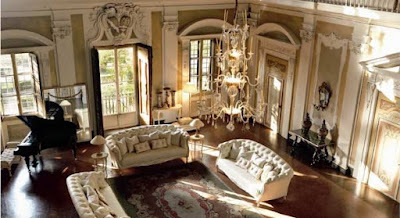 The Italian style is very sensitive to history, ancestors, inheritance. Therefore, the features of retro are quite appropriate in the design of the room. Most often they appear in the finish - aged paint and plaster, tiles or floorboards, according to which, it seems, you can study the world history, windows, and doors in the same retro style. 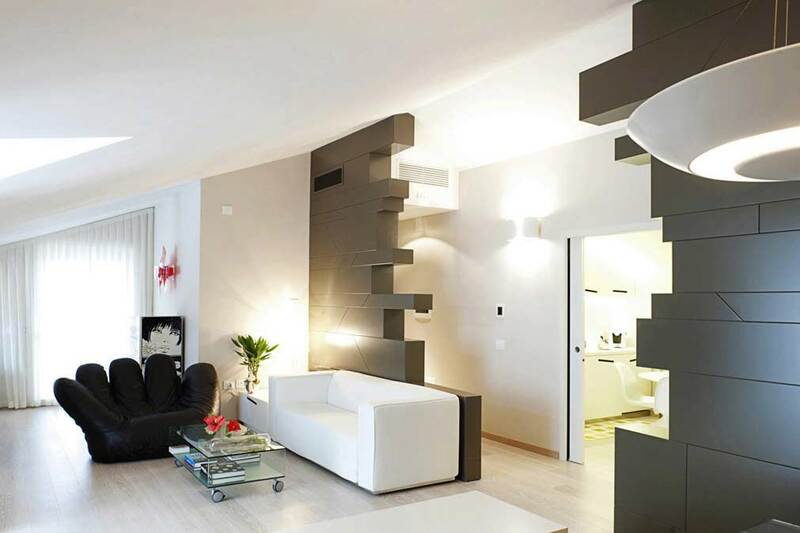 All these are usual elements for the Italian interior design. However, retro accents are not mandatory, especially if the Italian style in the interior is used to decorate modern urban spaces, and is only intended to lightly outline the desired atmosphere. 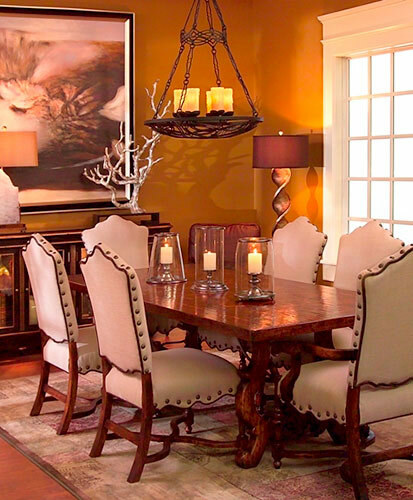 In this case, low leather furniture, cabinets and storages from dark wood of expensive breeds, and also some antique ceramic decorations in antique style will come to the rescue. 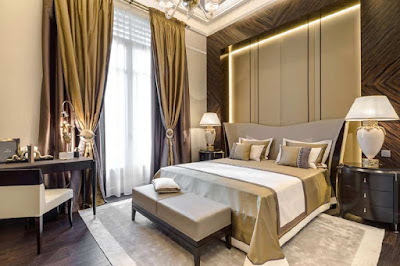 Nevertheless, returning to the traditional appearance of the Italian interior, it should be recalled that it is ideal for decorating a cozy family nest, full of positive emotions, noisy conversations and periodically arising disorder. In this case, it is also an interior element, because in a large family to achieve the ideal observance of the rules is simply impossible. The ideal order is not too inherent in the southern temperament, so the Italian style image is somewhat unorganized. 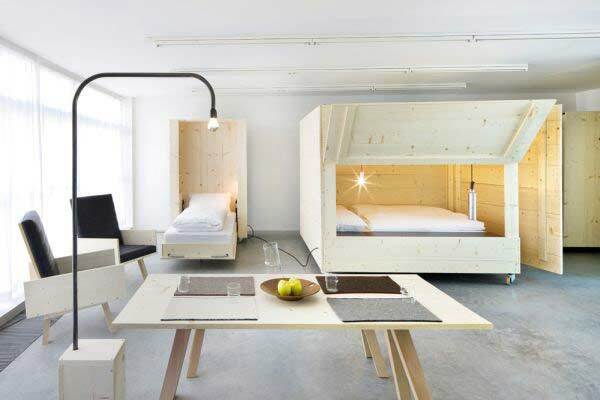 She adds comfort, especially well visible against the background of sterile minimalist interiors. 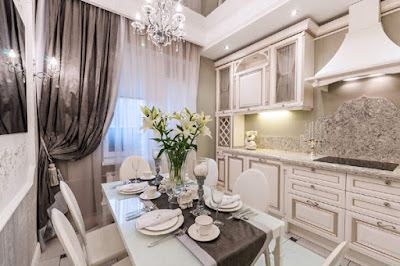 Most often, Italian design is used to decorate the kitchen, dining room, living room. We have already touched on the kitchen theme, but it should be added that the basic features of a typical Italian style room will be solid and solid furniture made of natural wood, the ceiling expressively decorated with rough-processed wooden beams. A characteristic feature is the use of ceramic tiles, it can cover not only the floor and the working wall, but go around the perimeter of the entire kitchen, climb the corners in the form of columns and even decorate the working surface of the tables. 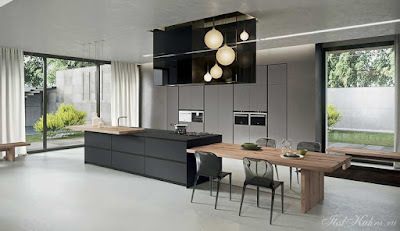 The center of the kitchen of Italian interior design is sure to be a table or an island part of the headset with a bar counter or a folding table top. In the traditional design, the dining table must be powerful, heavy, thorough. He is accompanied by chairs with high backs, and above all this comes down from the ceiling beam a lamp on the chain. 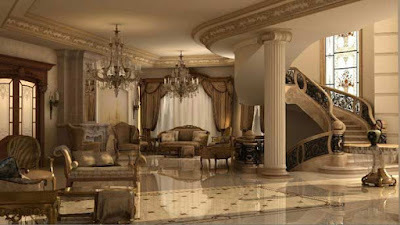 Living room in the Italian style is necessarily calculated at least for 4-6 people. There should be a place for both the residents of the house and friends of the family. 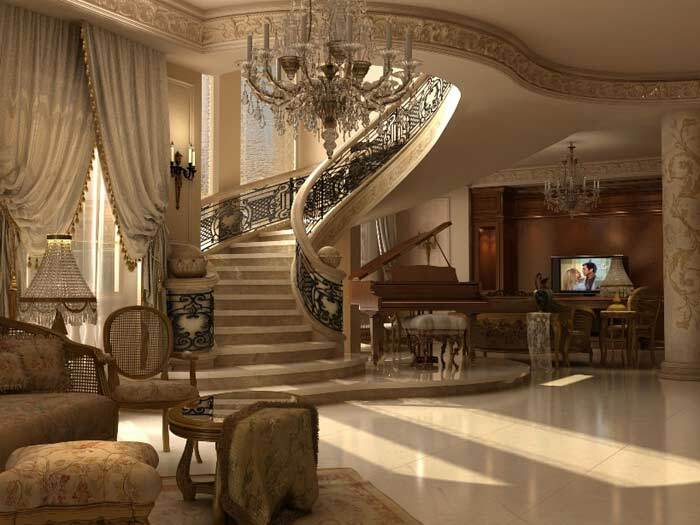 Therefore, the mandatory element of the Italian living room will be a suite with a few seats and half-chairs. Several light sources will help to successfully zonate the room. Often in such a living room put a coffee table and an additional serving table on the wheels, in order to treat the numerous guests of coffee. The Italian style is decorated with stone or brickwork, it can cover the whole wall or a separate fragment. 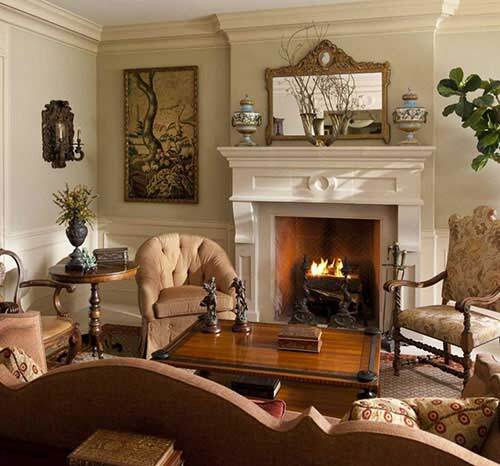 If the size of the room allows, then in the living room you can install a fireplace, in a stone or brick frame. The abundance of natural materials: leather, wood, ceramics, and stone will give the living room a real Italian flavor. 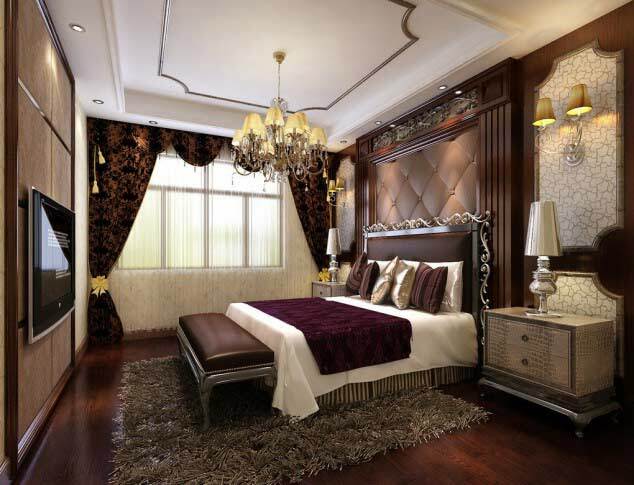 As an ornament, you can install a sculpture in antique style, a few simple ceramic vases of venerable age and history, antique clocks, paintings in the classical manner of painting. The Italian style in the interior continues to be original and in demand due to its living natural charm, an emotional component and the ability to create a variety of images of the premises, from a solid rural to an exquisitely aristocratic one. This design is suitable for most living spaces, it is organically combined with other historical and ethnic styles. 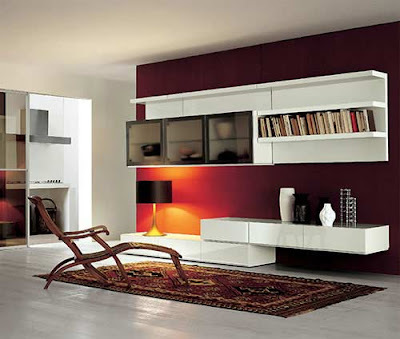 All this provides the Italian interior design with strong demand in many countries of the world.